Zuckerberg To Give Away 99% Of Facebook Stock - Joe.My.God. 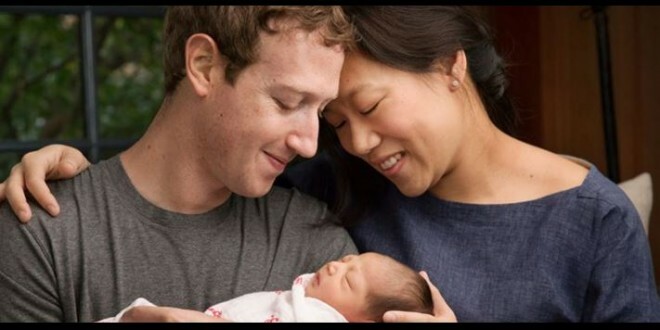 In an open letter to their newborn baby girl, Mark Zuckerberg and his wife have announced that they are donating 99% of their Facebook stock to charity. The couple made their promise official today in a filing with with the Security & Exchange Commission. Zuckerberg currently holds $46.8 billion in Facebook stock, making him the world’s 7th-most wealthy person. Read the letter to his daughter here.